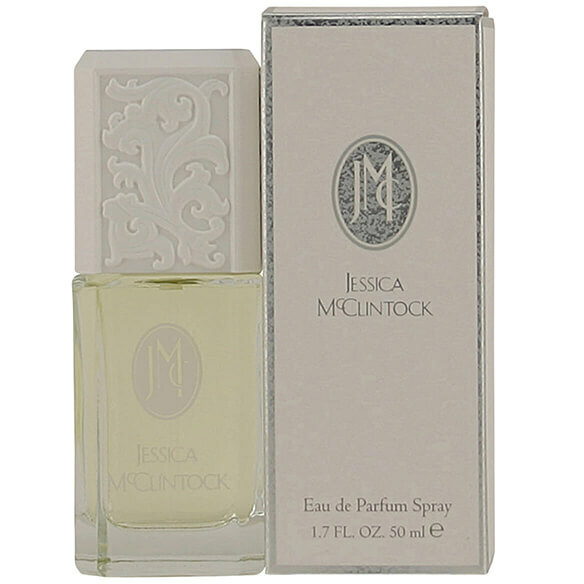 Jessica McClintock is a light romantic perfume that you will want to make your signature scent. Its fragrance is feminine and so classic with its notes of ylang ylang, jasmine and sandalwood. The Jessica McClintock perfume is perfect for a romantic night on the town. Features top notes of Lemon, Basil, Bergamot, Cassia, Ylang Ylang and Black Currant, middle notes of Lily Of The Valley, Jasmine and Rose and base notes of Sandalwood and Musk. An EDP spray. 1.7 fl. oz. No express shipping. No shipping to PO boxes. It is one of my favorite fragrances of all time, just happy that I can still get this item, only from now on will be ordering from the internet.